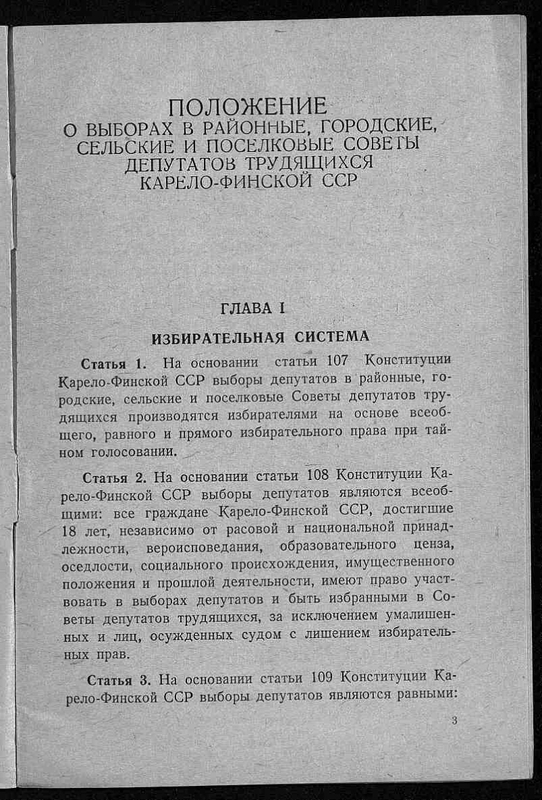 Karelo-Finnish SSR. Central Election Commission for Elections to the Supreme Council. 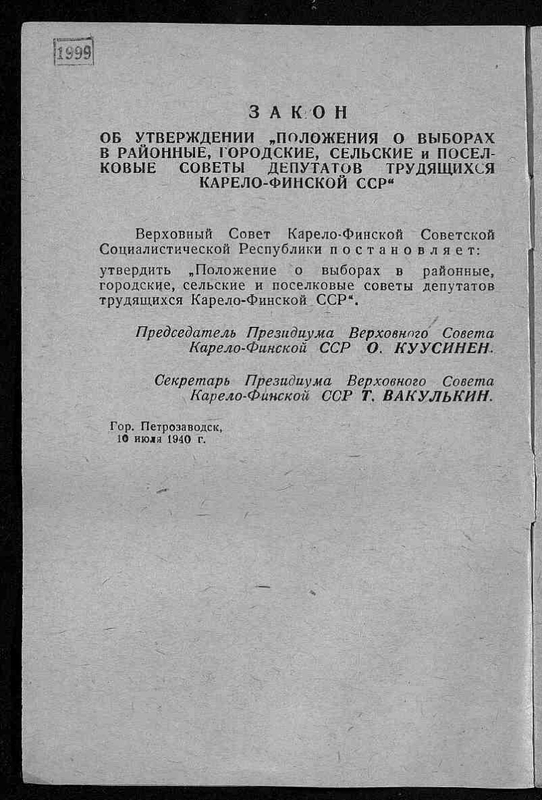 Provision on elections to the district, city, village and village councils of workers' deputies of the Karelian-Finnish SSR. 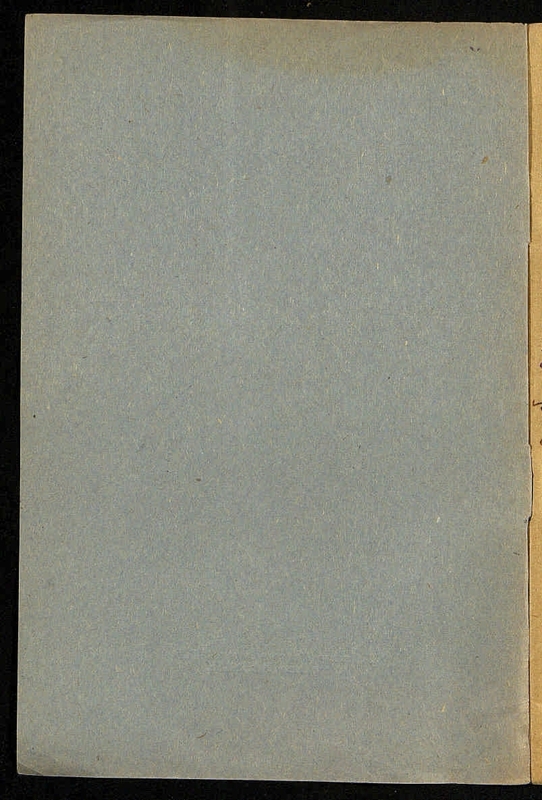 - Petrozavodsk: State Publishing House of the Karelian-Finnish SSR, 1940. - 27,  p. ; 19 cm. - 15,000 copies. .
1. Power (collection). 2. 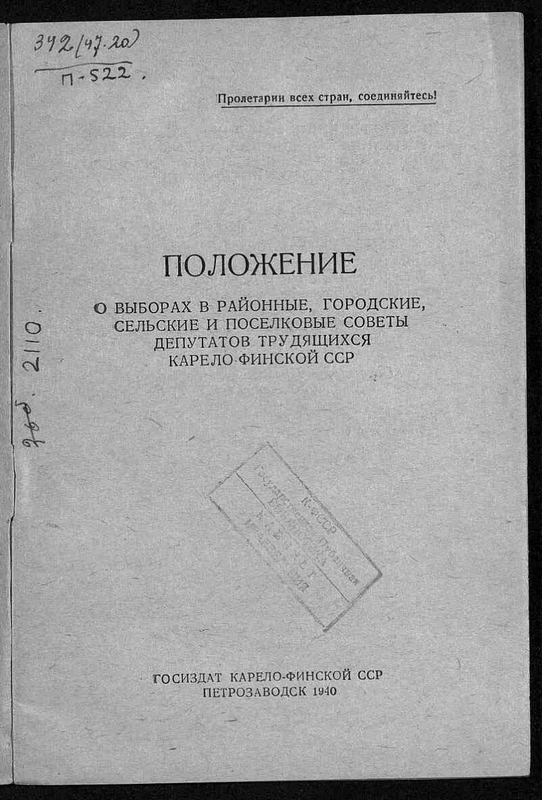 Electoral system in Russia: history and modernity (collection). 3. 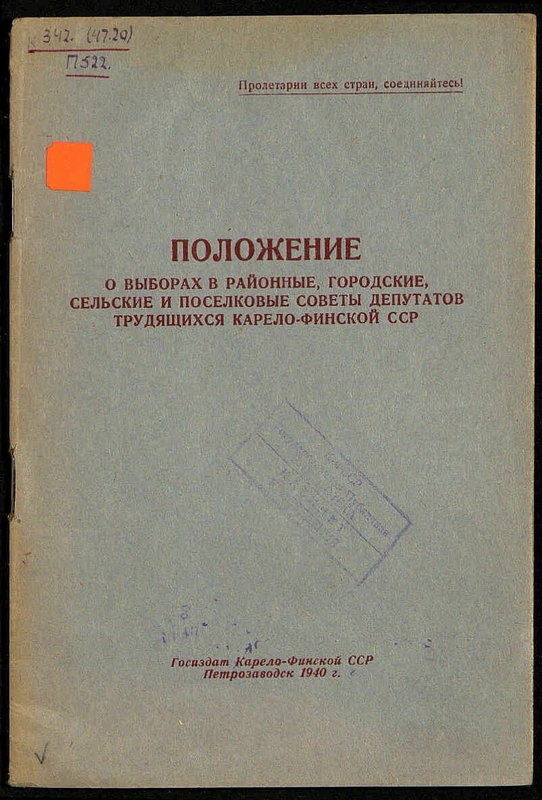 Soviets of Working People's Deputies - Karelian-Finnish SSR.